Your Chihuahua needs to obey you because you are the leader of his pack. 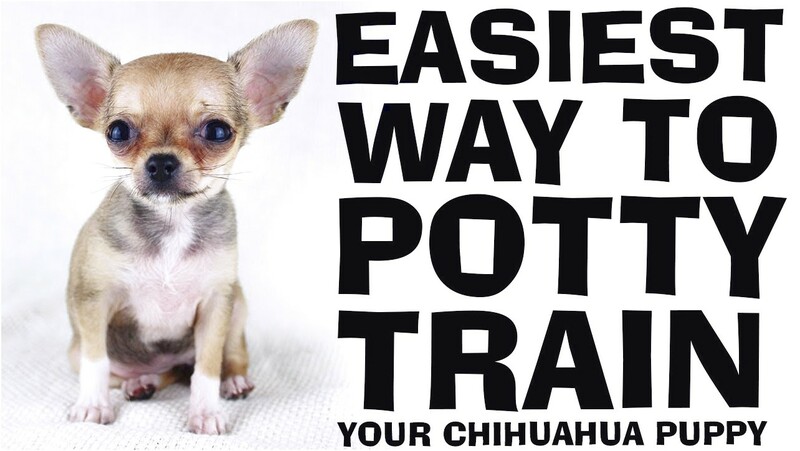 It takes some time and commitment to train a Chihuahua to be obedient, but it can . They grow to be a cheeky, muscular 1.5 – 3kg and stand 6 – 9 inches tall. With any luck you will have your Chihuahua for a wonderful 15 year period.